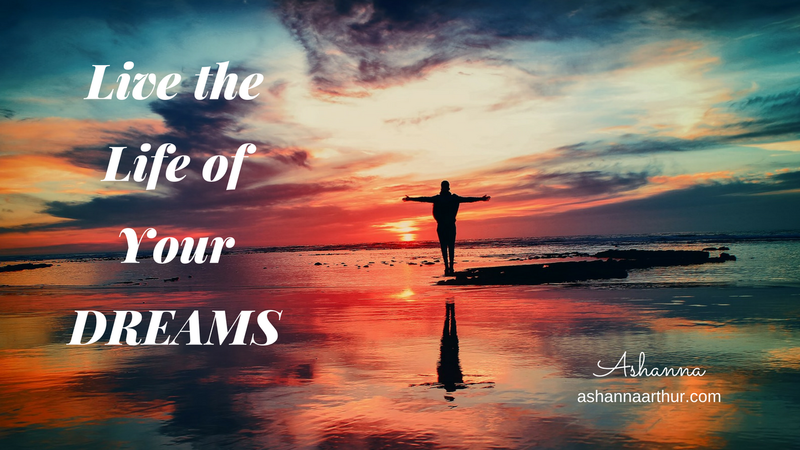 WHAT IS THE LIFE OF YOUR DREAMS ? If you could be , do or have anything, if you could have the life of your dreams, what would it look like? Where would you live? Who would you spend time with? What would your days look like? Now that you`ve thought about that, do you believe that this life is possible for you? My next interview is happening this Sunday 6th August with Life Coach Arnold Best. I wanted to do this interview with him because as cliche as it sounds, I feel it is important to live life to our fullest potential. I have realised that there are many people who have great ideas and dreams in life , who are looking for ways to make those dreams a reality. So I decided to do this interview with someone who I felt was very aligned with this mission and who is a lightning bolt of clarity and purpose and is driven to help people make breakthroughs in their lives. In this interview I will be discussing a number of issues dealing with personal development. It will all tie in to the overarching themes of “Personal Power” and “Living Our Best Lives”. We will also be discussing how to overcome blocks to achieve our goals and what we can do to be successful. To make this discussion as fruitful as possible !!!! I really want to ensure that we squeeze as much magic out of this interview as possible so I`m inviting you to join me for this inspiring and empowering discussion this Sunday. And I hope you will accept my invitation. Log on to my facebook page this Sunday at 6:00pm (Atlantic Time Zone : UTC-04:00) , and watch the live stream. Do you want to know about personal relationships? How to achieve your life goals? How to live the life of your dreams? How to overcome personal blocks? How to unleash your personal power? Submit your question below and help us help you, live your best life starting NOW ! Please make this an anonymous question. I look forward to receiving your questions and I look forward to interacting with you this Sunday. I can`t wait !!!!! !